“THE BLACK VAULT” part five! 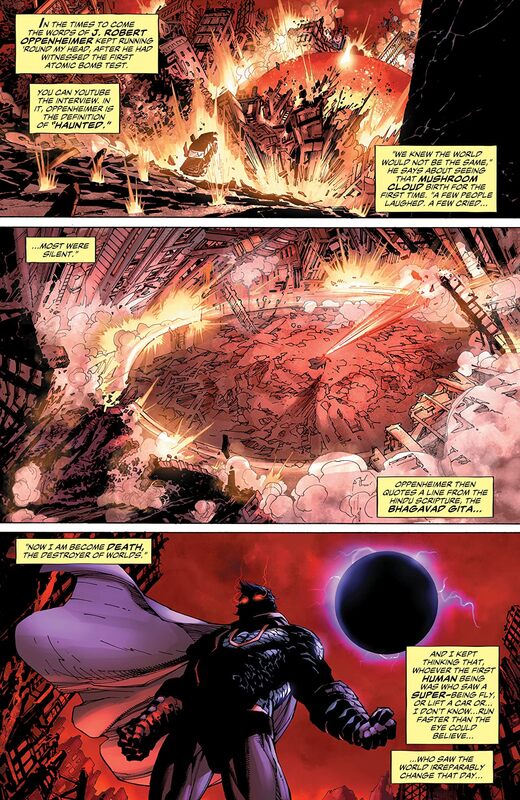 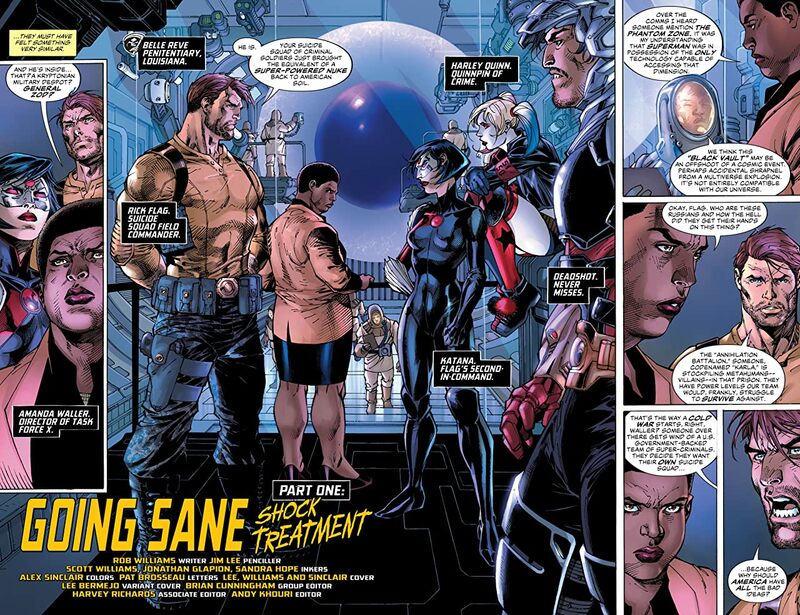 Amanda Waller needs Kryptonite, and only Lex Luthor has it! But for the Metropolis mastermind, a deal like this won’t be cheap-or easy. 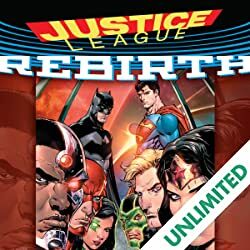 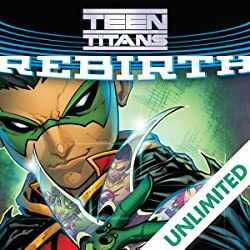 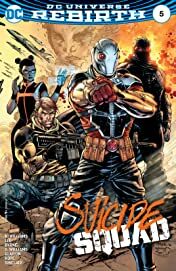 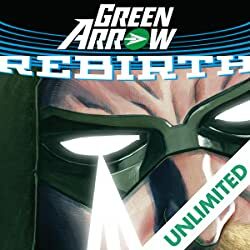 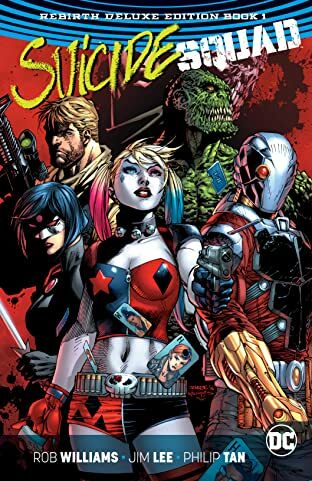 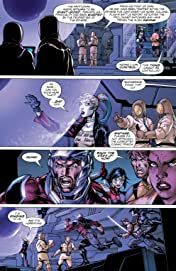 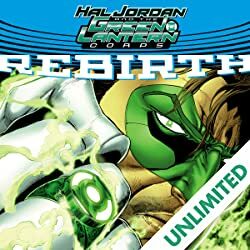 It’s a war on two fronts as Waller leads a smoldering charm offensive in the Lexcorp penthouse while the Suicide Squad attacks the most heavily guarded subbasement on the entire planet.